Moto Body is the built-in activity tracker that inspires a healthier lifestyle. Moto 360 displays timely notifications based on where you are and what you're doing, so you always stay on track. 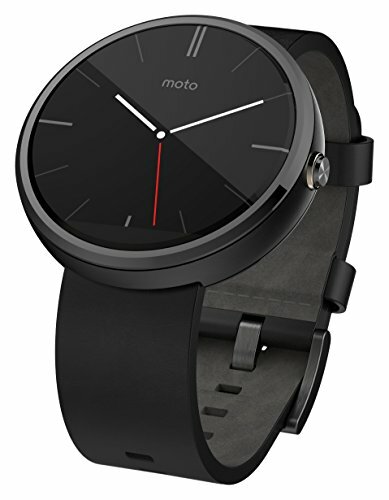 Moto 360 features Android apps, putting a universe of fun and productivity right on your wrist. The Moto 360 features a 1.56-inch LCD touch screen that displays alerts from your compatible Android device.